we can find and service exactly what you need. EWP’s or Hooklifts big or small. We provide sales, service and support for all types of cranes, hooklifts and EWP’s. 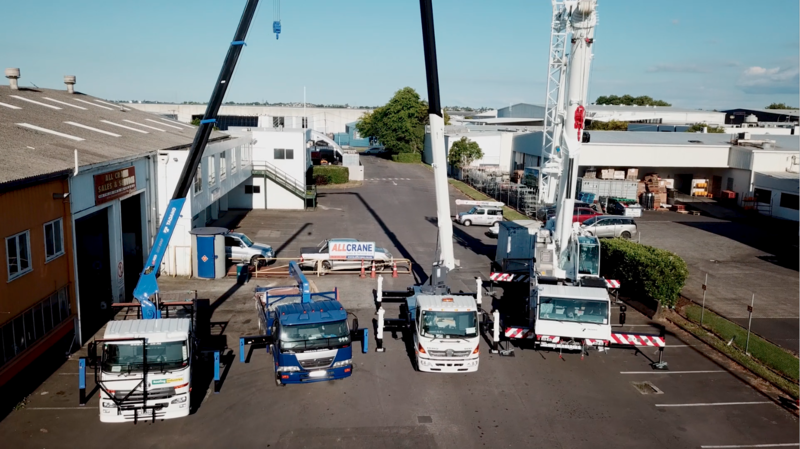 With over 25 years operating both nationwide throughout New Zealand and internationally, the Allcrane Sales & Services Ltd team has the know-how and expertise to get your job done. 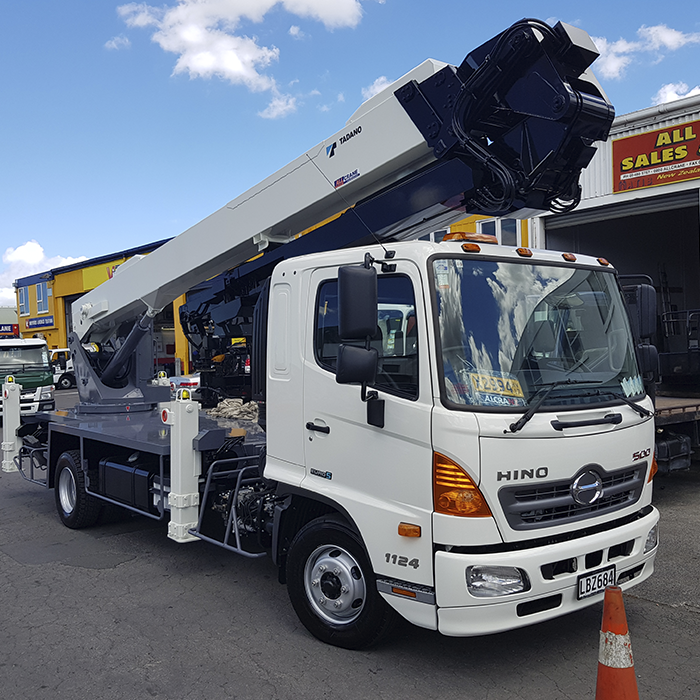 We offer new and used products for all applications big and small, from elevated work platforms, large mobiles to special builds . 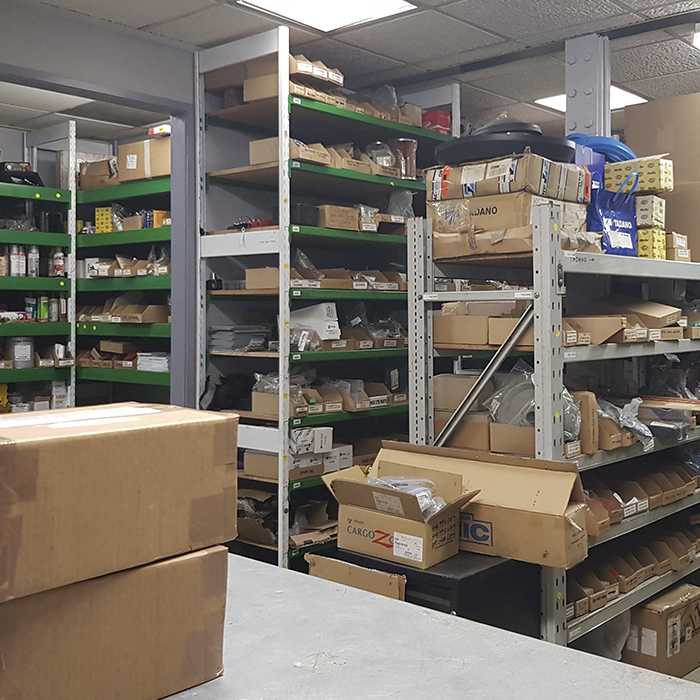 Our experienced service department has comprehensive factory training for each brand and our spare parts department can source for all makes and models. Our friendly team lives and breathes cranes. At Allcrane we think the formula for success is simple. Quality products backed up with great support and solid advice. Talk to us today to see how we can help. 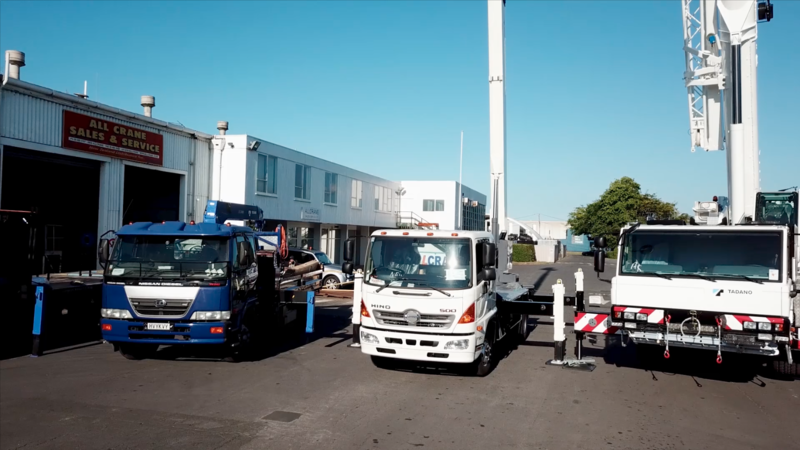 See our range of new and used cranes. Hooklift, Knuckleboom, Marine, Cargo and more. New and used spare parts to keep you running. TADANO, FASSI, CORMACH, A.T.I.B and more. We offer full workshop services – Pre-inspections, certification and even mobile on-site servicing. 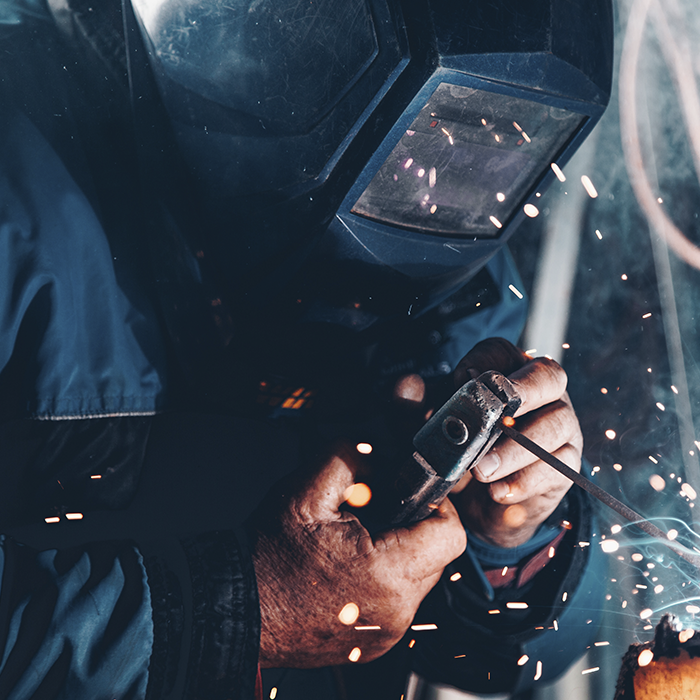 Allcrane has been steadily growing it's workshop abilities and now the need has arisen for more Fabricators and technicians to join our skilled team.